This whole food, liquid formula concentrate is packed with a full spectrum of vitamins and minerals in just a single tablespoon. Nutrients are most useful when they're completely absorbed into your bloodstream. Studies reveal that only 10-20% of the nutrients in pills or tablets are absorbed into the body compared to 98% of our liquid formula. So put back the pills and absorb up to 88% more nutrients with Iaso™ Nutra Burst™. 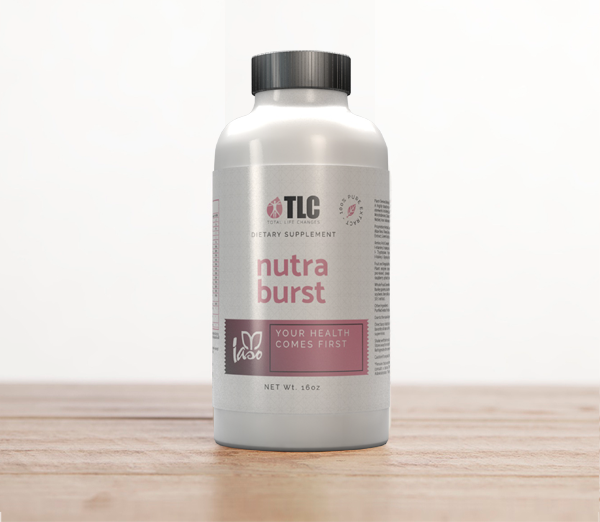 Your health comes first with Nutra Burst™.